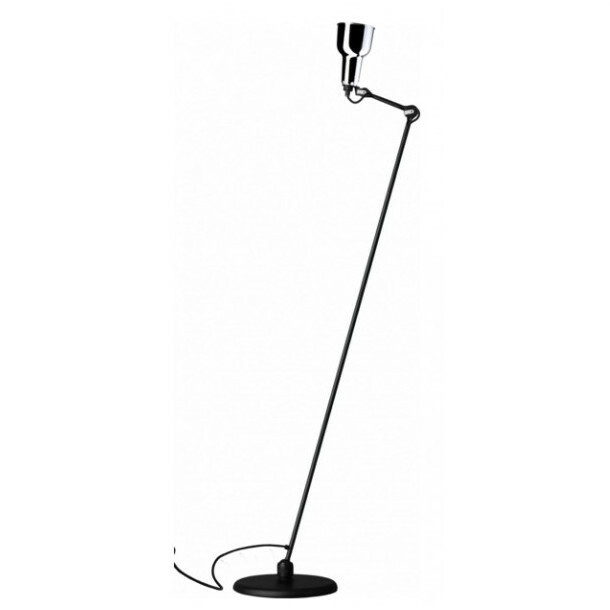 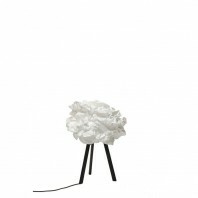 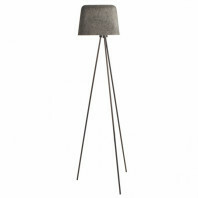 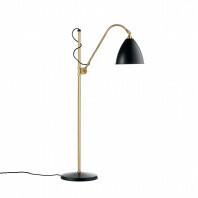 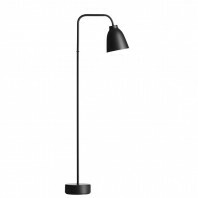 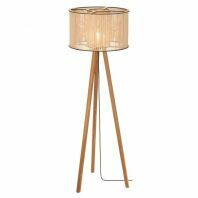 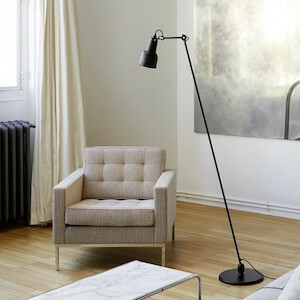 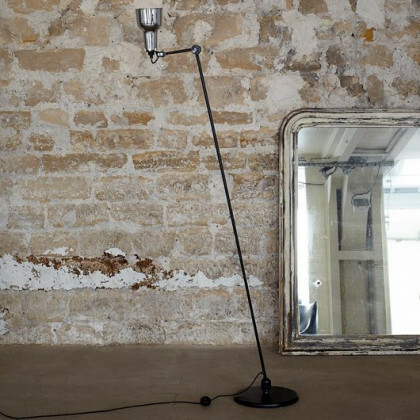 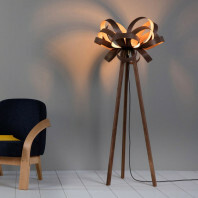 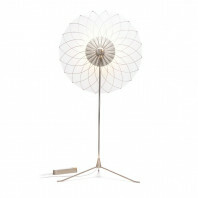 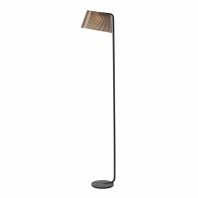 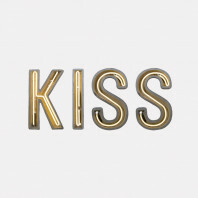 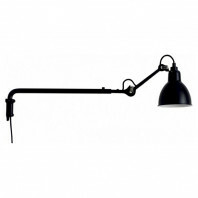 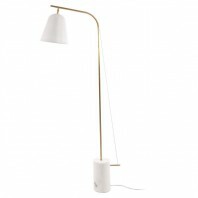 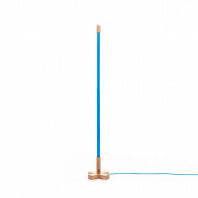 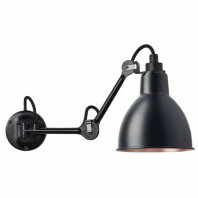 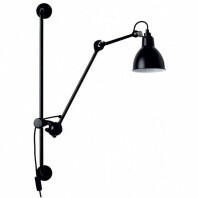 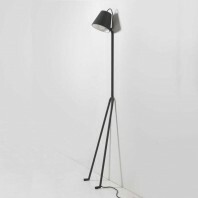 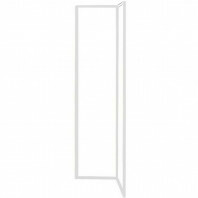 This GRAS n°230 floor lamp from DCWEditions can be used to illuminate a ceiling giving an atmospheric light in your room. 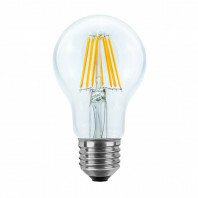 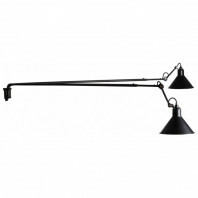 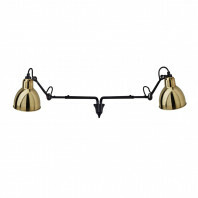 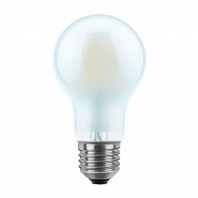 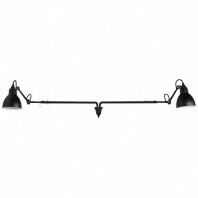 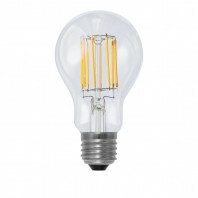 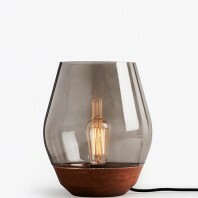 Equipped with a steel shade or a glass ball, this lamp is perfect as a light source in your living room or office. 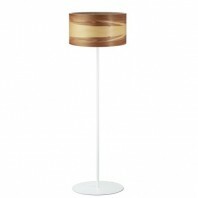 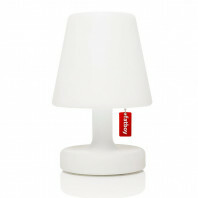 The lampshade is manufactured in different colours such as black, red, yellow, blue and chrome. 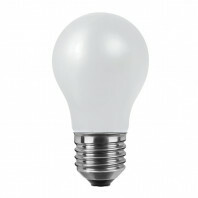 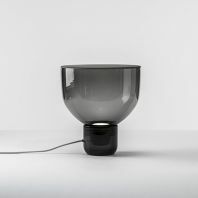 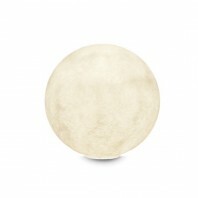 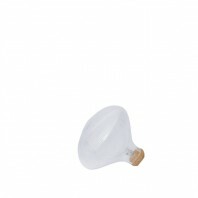 The shade can also be a glass ball either small (17.5cm) or large (25cm) and 24cm high. 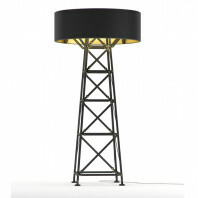 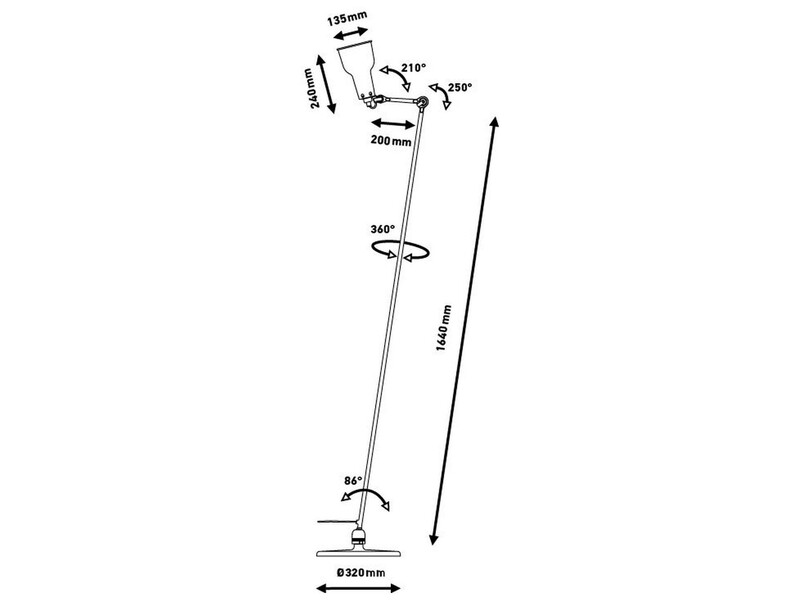 The arm of the street lamp measures 164cm and its base 32cm in diameter. 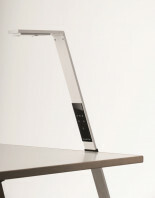 It is made of steel and metal. 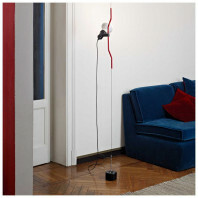 It also has a switch installed on the cable (2m). 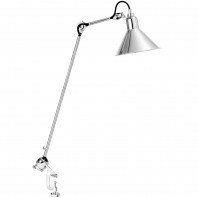 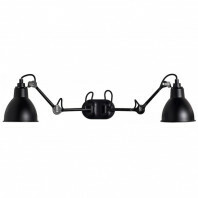 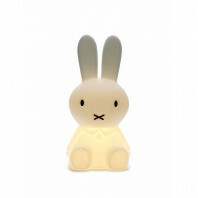 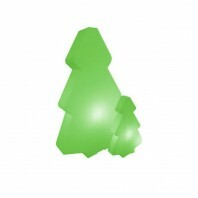 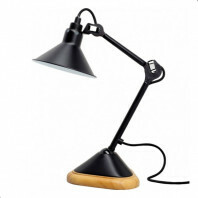 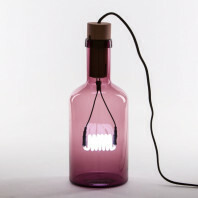 Its head is adjustable, which allows you to direct the light as you wish.